Whether you’re swinging a Driver or wedge, the key to a proper and smooth release is to swing down and through, without trying to actually strike the ball itself (which will make you ball-oriented and prone to reacting to it instead of just swinging). 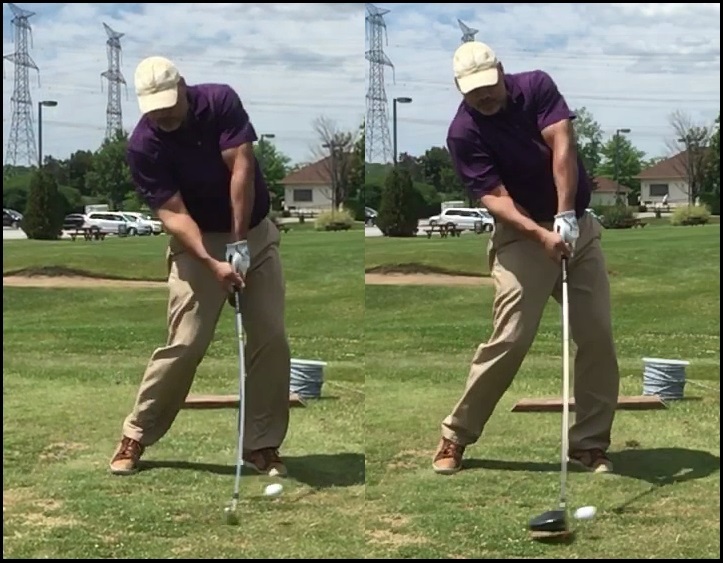 I’ve talked about how you don’t swing at the target, but you also shouldn’t swing to “hit down” on the ball with irons and wedges either – down and through in one continuous motion is the way to get your best results. 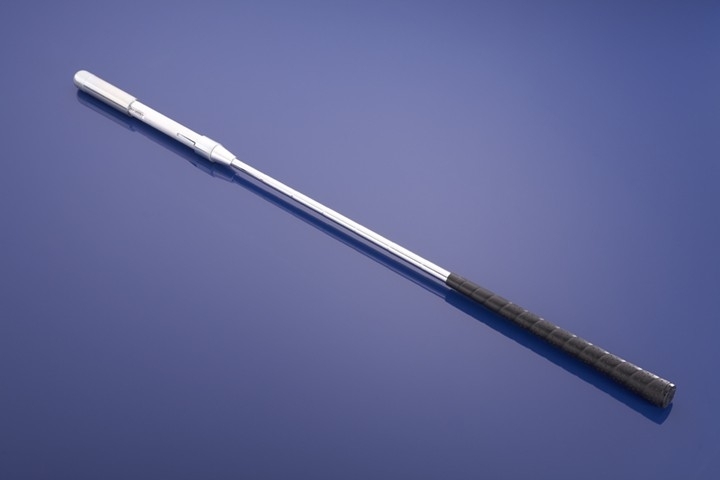 This entry was posted in Address Procedure, Leverage, MCS Golf Swing, Release, SwingRite and tagged Address Procedure, DJ Watts, Leverage, MCS Golf Swing, Release, WAX Golf on April 20, 2019 by D Watts. I hope everyone in the colder regions is staying warm and toasty, as a snowstorm closes in on our own area. It isn’t the snow but the temps that are getting crazy. As for the post title, let me wonder out loud or online how exactly the Modern Golf Swing figures things out, because almost none of it makes any sense when you think about it. 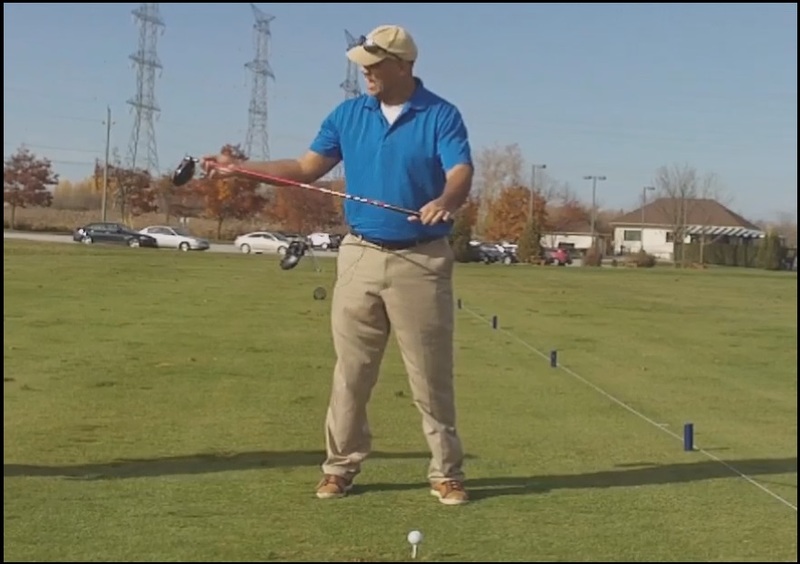 This entry was posted in Golf Swing Biomechanics, Impact, MCS Golf Swing, Release and tagged DJ Watts, Golf Swing Biomechanics, Impact, MCS Golf Swing, Release, WAX Golf on January 28, 2019 by D Watts. I found the video from Mike Dunaway in which he talks about an Impact/Release concept (if you still like and need concepts, they work ’til you don’t need’em! ), and it’s very similar to the “Swinging Into A Wall” post from earlier in the month. So, Uncle JJ mentioned it in the comments, but I couldn’t find it at the time, even though I agreed with him on the similarity. 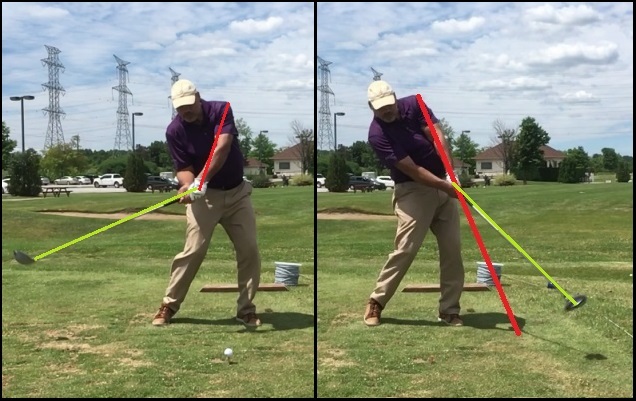 This entry was posted in E = MCS, EMCS2, Impact, MCS Golf Swing eBook, Mike Dunaway, Release and tagged DJ Watts, E = MCS, EMCS2, Impact, MCS Golf Swing eBook, Mike Dunaway, Release, WAX Golf on March 20, 2018 by D Watts. 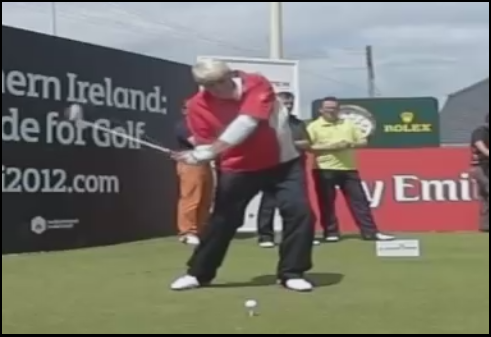 If you’re looking to see how much power and speed you can generate when you get a proper down swing release action from the “3 To 9” phase, John Daly is still an all-time example. 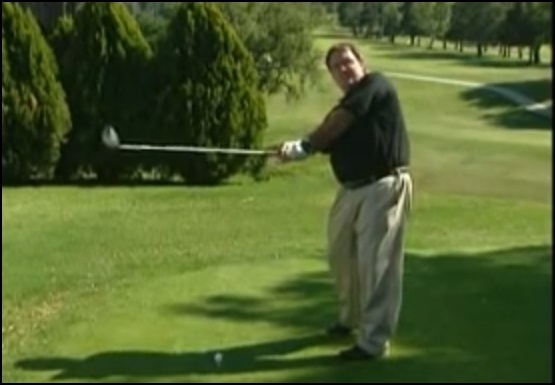 This entry was posted in Address Procedure, Classic Swing, E = MCS, EMCS2, Floating Pivot, John Daly, Long Driving, MCS Golf Swing, Release and tagged Address Procedure, Classic Golf Swing, DJ Watts, E = MCS, EMCS2, Floating Pivot, John Daly, Long Driving, One Major Move, Release, WAX Golf on February 19, 2018 by D Watts. This is a little clip from the four hours of video that I shot last summer and fall with David D.
Of course, everything couldn’t make it into the final cut of the “MCS – Dropping The Hammer” video, but here’s a little out-take that will be familiar to the old hands. This entry was posted in E = MCS, EMCS2, Impact, MCS Golf Swing, Release, SwingRite, Throw Release and tagged 3 To 9, DJ Watts, E = MCS, EMCS2, Impact, MCS Golf Swing, Release, SwingRite, The Throw Release, WAX Golf on December 6, 2017 by D Watts. 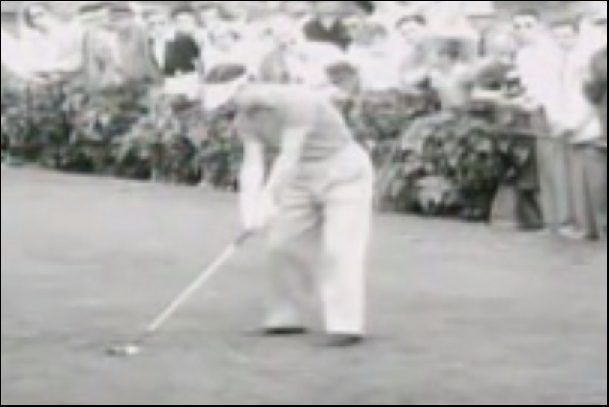 I have been looking for some examples of how many of the greatest swingers to play pro golf got properly into the leading side and foot through the ball rather than hanging back, and you’ll likely be surprised by some of the names that had a “short-stop slide” at one point in their careers. This entry was posted in Ben Hogan, Byron Nelson, George Knudson, Greg Norman, Impact, MCS Golf Swing, Release and tagged Ben Hogan, Byron Nelson, DJ Watts, George Knudson, Greg Norman, Impact, MCS Golf Swing, Release, WAX Golf on November 29, 2017 by D Watts. Now that I’ve come to the end of my development of the MCS Golf Swing model, I can concentrate on helping everyone hone their own version of this swing model, and today I’d like to address the 3rd Lever action. This entry was posted in E = MCS, EMCS2, Kettle Bell, Leverage, MCS Golf Swing, Release, SwingRite and tagged DJ Watts, E = MCS, EMCS2, Kettle Bell, Leverage, MCS Golf Swing, Release, SwingRite, WAX Golf on November 16, 2017 by D Watts. 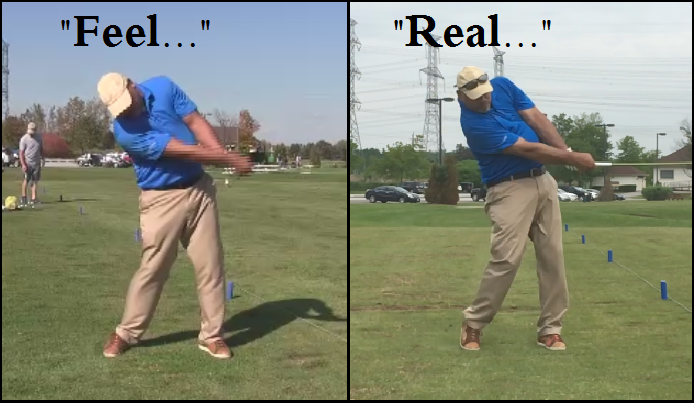 A while back, Jim asked a question about the “hip stall” he noticed in Mickey Wright’s swing, and which everyone talks about in Rory McIlroy’s impact phase, and I had answered back then that it is part of an efficient transfer of power to the ball (“cracking the whip”) that anyone can do with a proper down swing sequence. This entry was posted in E = MCS, EMCS2, Hip Stall, Impact, MCS Golf Swing, Release, Rory McIlroy and tagged DJ Watts, E = MCS, EMCS2, Hip Stall, Impact, MCS Golf Swing, Release, Rory McIlroy, WAX Golf on November 12, 2017 by D Watts. 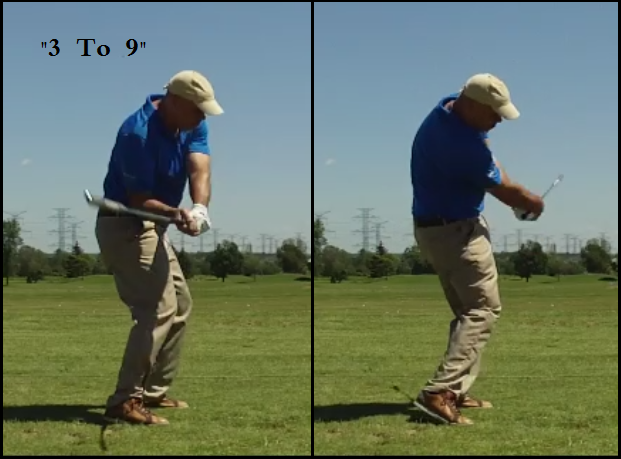 I went through the “3 O’Clock To 9” concept of the golf swing release in some depth in the “EMCS2 – The Follow Up” video for a reason. This is because it’s the most difficult concept to grasp if you’ve been polluted by the Modern Golf Swing methodology. This entry was posted in E = MCS, EMCS2, Kettle Bell, MCS Golf Swing, Release and tagged DJ Watts, E = MCS, EMCS2, Kettle Bell, MCS Golf Swing, Release, WAX Golf on November 9, 2017 by D Watts.